Turkish Charm. 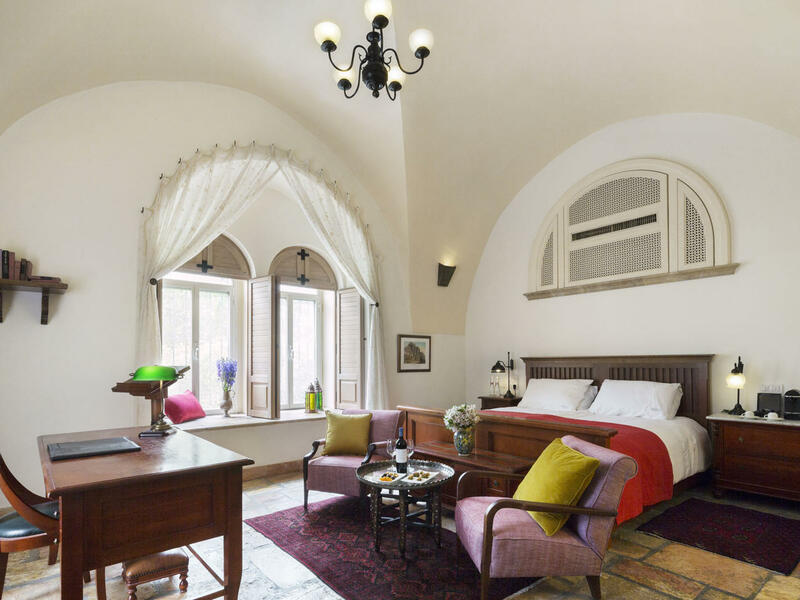 Classic Pasha rooms at The American Colony Hotel in Jerusalem are authentic and individually furnished in the Ottoman style of Jerusalem of the late 1800's. 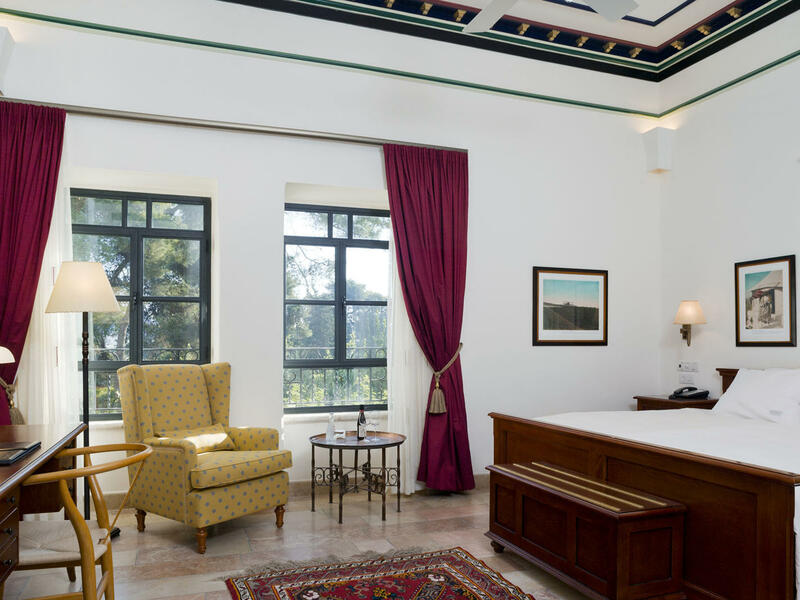 Enjoy the period charm and modern comfort of these unique rooms. 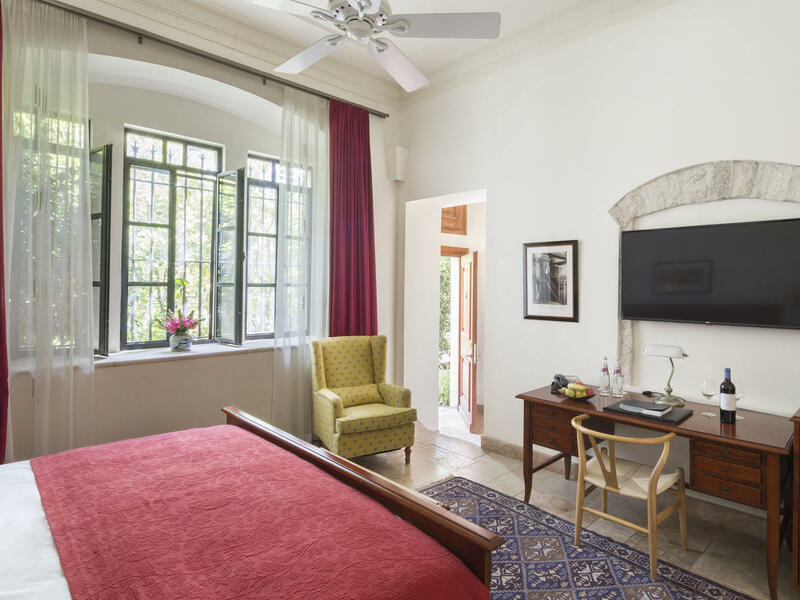 All rooms are meticulously refurbished with all the facilities the modern guest could require whilst respecting the charm and atmosphere of the original building. 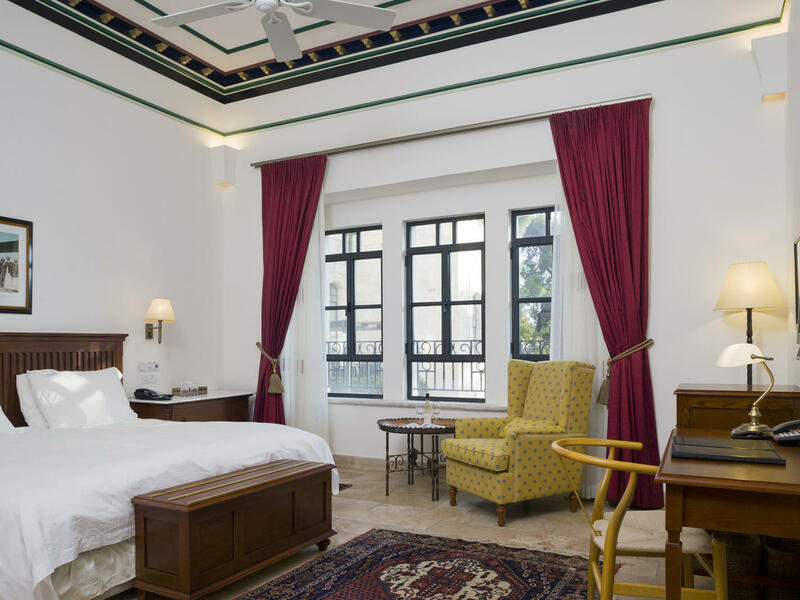 Classic Pasha rooms are available mainly in the Palm House. Room size: 27-35 m2 291-344 ft2. Each room contains either one Queen or Two single beds (bed type subject to availability).